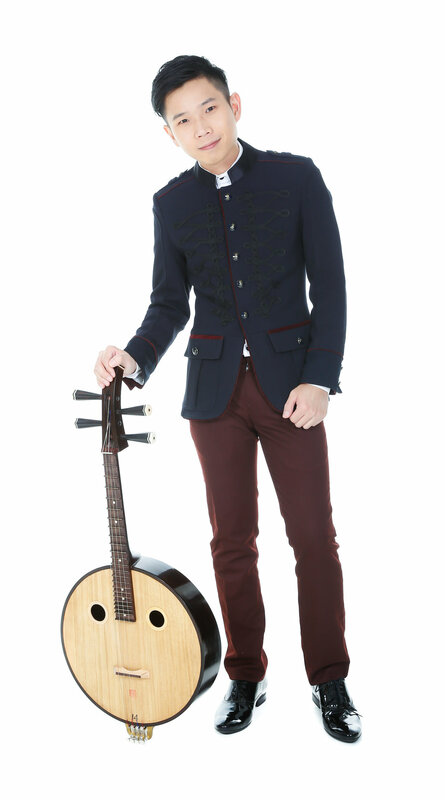 Graduated from the prestigious Shanghai Conservatory of Music, Neil is the first and youngest musician of the Conservatory to receive a Master Degree in Ruan (阮). Neil is also the Founder of RuanAtWorkz Musical Arts, a non-profit Society in Singapore which promotes traditional culture, music, art and other form of traditional values. He is the first musician to be invited to represent Malaysia to participate in the highly acclaimed OneBeat, which is a U.S. State Department's Bureau of Educational and Cultural Affairs exchange programme in 2014 whereby he had the opportunity to interact, educate and promote Ruan (阮) to students and musicians from around the world in the United States of America. Neil’s unique ability to bond different traditional cultures into his works set himself apart. His passion led to his participation in the Silkroad’s Global Musician Workshop 2015 & 2017 by Cello Maestro Mr. Yoyo –Ma where globally minded musicians engaged in learning from one another’s traditions and incorporating them into their own artistic voices. Neil is also a proud recipient of several musical accolades. He staged his first solo performance under the invitation of the Malaysia Professional Culture Centre Chinese Orchestra in June 2005 at the Kuala Lumpur City Government Concert Hall. Ever since then, Neil has been invited to numerous events and festivals around the world such as the Asian Performing Arts Market (APAMS) in Japan, Setouchi Triennale (Japan). Solo International Performing Arts (SIPA) in Indonesia and the Australian Performing Arts Market (APAM). Neil is also the Director for the sold-out ‘Sesaji Segoro – The Daughter of the Ocean’ where he infused 5 different cultures in a never been seen before opera. Neil’s dedication in using music to break borders is clearly reflected in his most recent project – ‘BREVE’ where he brought together 7 international renowned musicians across Asia and U.S.A. to Singapore for a 11-Day music-cultural exchange with a series of engagement activities with local art groups, schools and communities. Being the first to graduate with a Master Degree in Music (Ruan), Neil places upon himself the responsibility to inspire and to advocate the rich culture of traditional music. He dedicates his time to promote his principle instrument Ruan (阮) by working closely with composers, young musicians and conducts regular classes to impart his skills to his students.